This entry was posted on	April 3, 2010 at 2:01 pm	and is filed under Uncategorized. 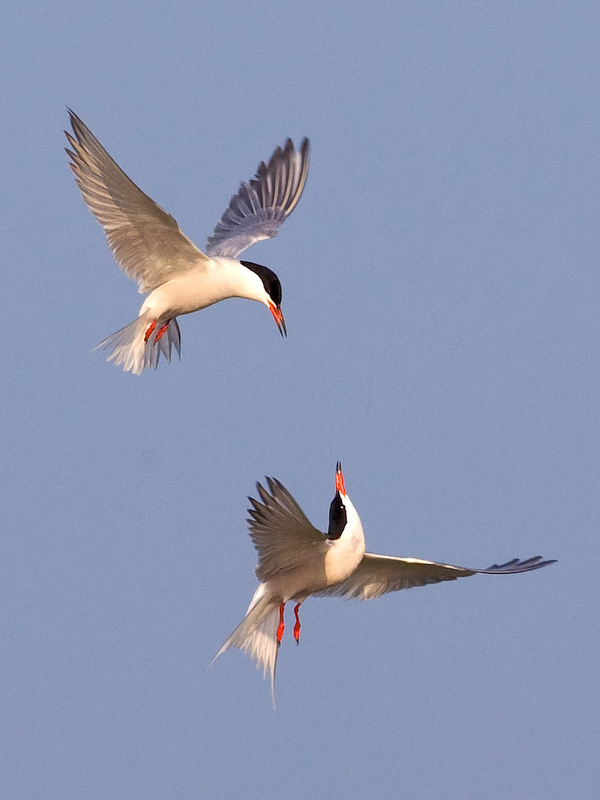 Well done on your recent success with the Tern photograph. I look forward to seeing more of your work in the future. Karl, This website looks much better than the old version. I see you don’t use this blog!